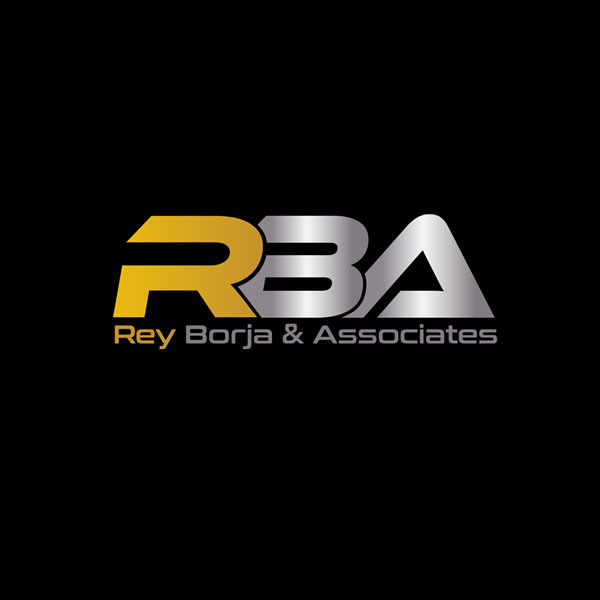 RBA Photobooths manufactures standard and custom photobooths. Free Shipping to USA, proven trusted and tested affordable custom photobooths for sale. Cater to both current photo booth owners & new booters wanting to start a photo booth business. Shop us now!